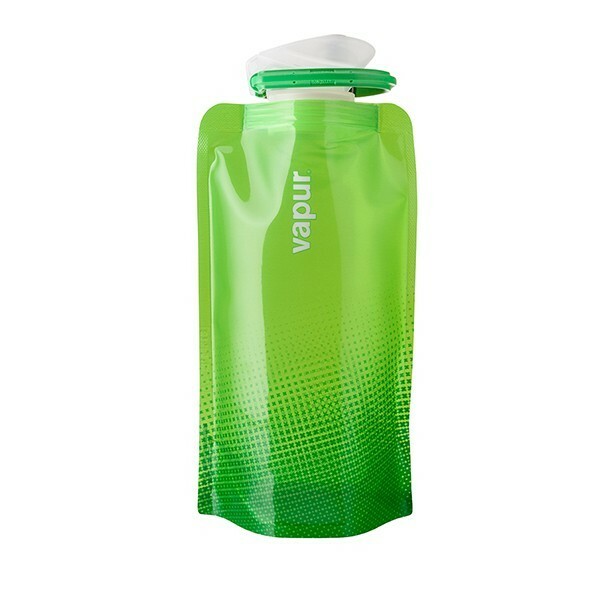 The colorful array of .5L Shades will shed light on the way you hydrate. With the durable flexibility of the Anti-Bottle combined with a custom Vapur SuperCap, you&apos;re sure to find your perfect "Shade." This half-liter is also just the right size to accessorize any purse or pack.